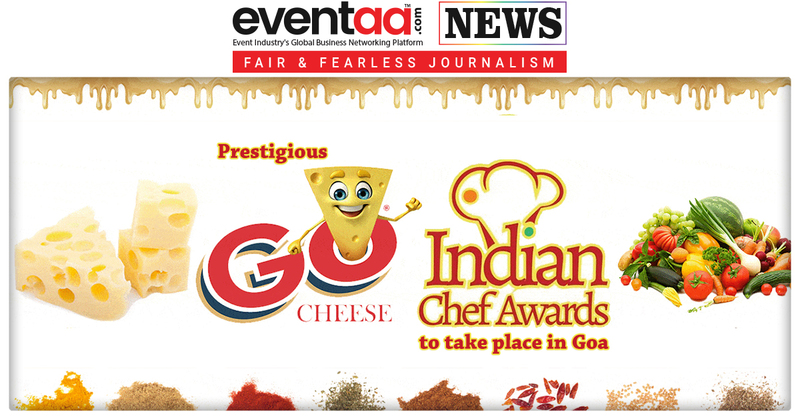 The prestigious annual Go Cheese Indian Chef Awards 2018 is heading to Goa. 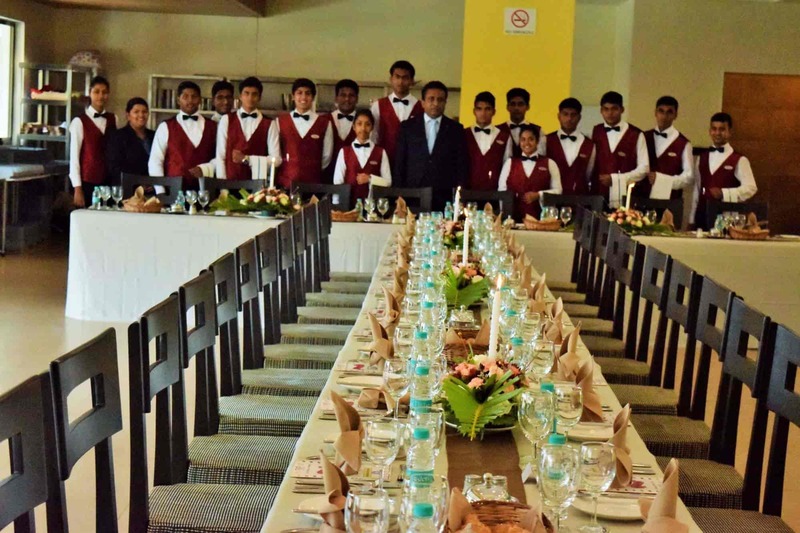 It will be taking place at V. M. Salgaocar Institute of International Hospitality Education (VMSIIHE), Raia. The grand finale of the awards will be held on 25th October, followed by the grand award night on 27th October. Being the one of its kind initiative, the awards will bring together the finest gathering of the industry’s most reputed chefs across the country. Before heading to Goa for grand finale, the regional selection for the awards has been held in Mumbai, Bengaluru, Chennai, Cochin, Kolkata, Delhi/ NCR and Ahmedabad. All the participating chefs will compete against the best in the industry and would be judged on several criteria. Participants will be judged by Chef Sabyasachi Gorai (Saby), Chef Vineet Manocha, Chef Sunil Soni, regional judge Chef Jayanta Banerjee and Chef Clement D'cruze along with Chef Rohan Parish, Corporate Executive Chef, based on several professional industry-set norms. The event has been mentored by Celebrity Chef, Hemant Oberoi. This award is dedicated to late Chef Boris Rego who was shot dead in the 26/11 shootout at Taj Mahal Palace Hotel, Mumbai. Chef Hemant Oberoispent four decades of his professional life in the industry.He has risen to the highest ranks of the culinary world. 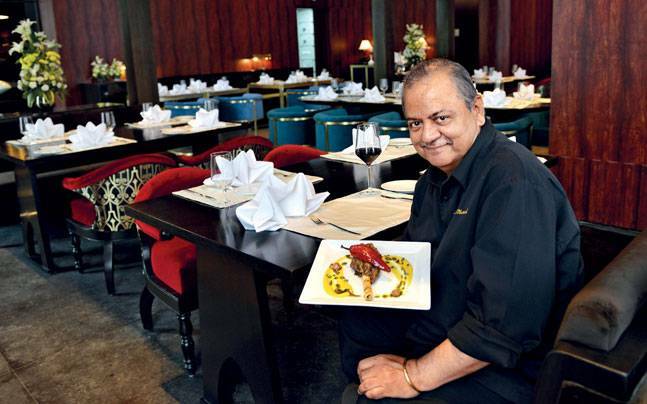 He has curated meals for visiting dignitaries and celebrities such as the President Clinton and President Obama, the Bachchans, Hollywood movie star Tom Cruise and others. About the awards, Chef Rohan Parish said, "These Awards are a platform to bring forward and horn the skills of young chefs creating the path to recognize their talent. 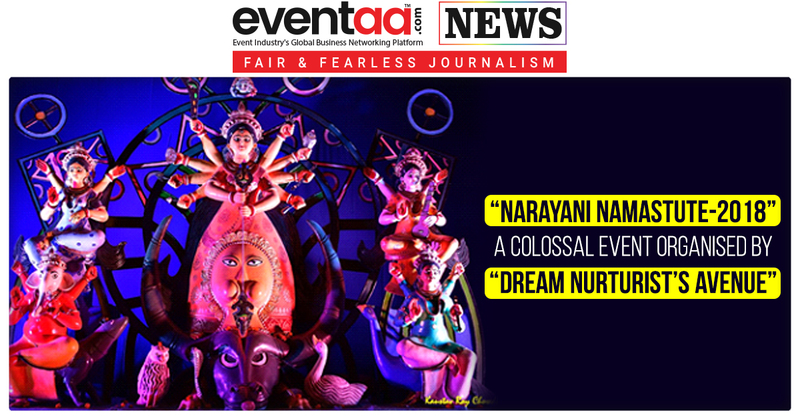 We are thrilled to be here in the city of joy and we are overwhelmed with the response of the participants." The winner of the Indian Chef Awards Chef of the Year will receive a cash prize of INR 2,00,000/-, the Indian Chef Awards Team Event winner will receive INR 1,00,000/- and the Indian Chef Awards Individual Category winners will receive INR 50,000/- each.